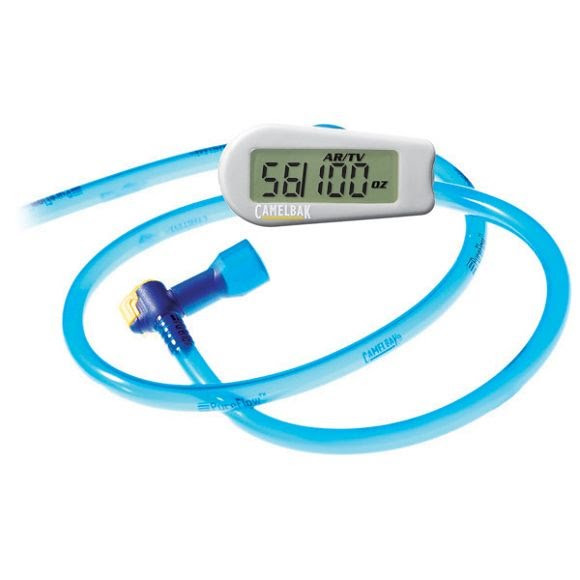 Convert any CamelBak reservoir into an intelligent hydration system with the CamelBak Flow Meter! Water Gauge measures how much water you drink, and how much is left in your reservoir. Programmable to monitor personal hydration goals. Easy to Integrate with any CamelBak reservoir.